If you are performing NCS duties you may consider using this dialog to open and close each net. This is only a guideline. If you have your own dialog feel free to use what works for you. Each NET will have it’s checkins. There will be times, although rare, that no one will check in to a net you are running and that is OK. 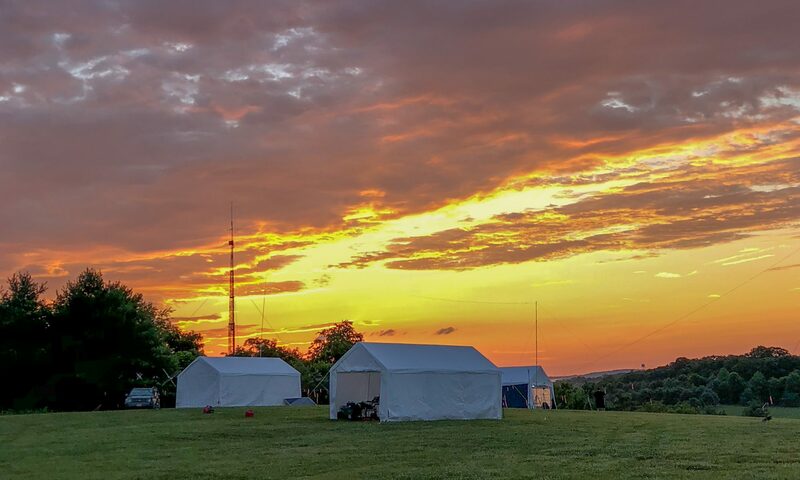 If you are NCS keep the notes that are important to you like FCC call sign, first name and maybe a note or two about the informal traffic that was mentioned during the net. When you are done with the net put an e-mail together with your notes from the net and send them to everyone via the e-mail reflector (members AT k4lrg.org).